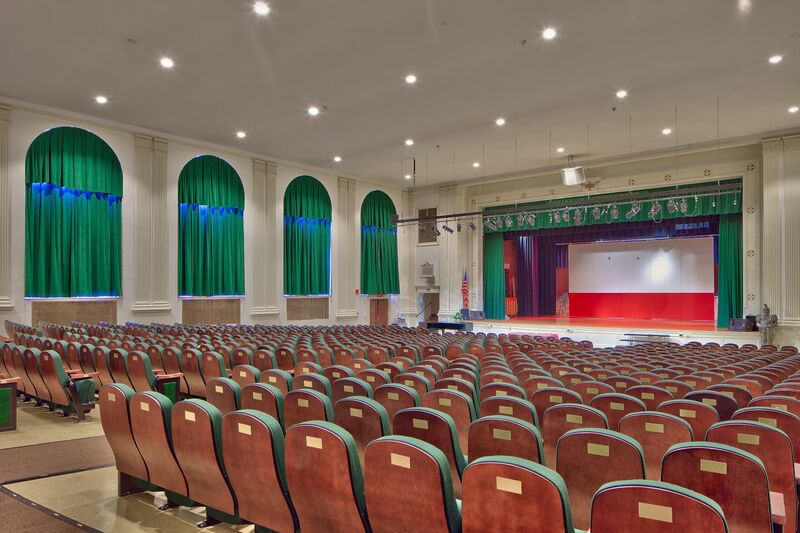 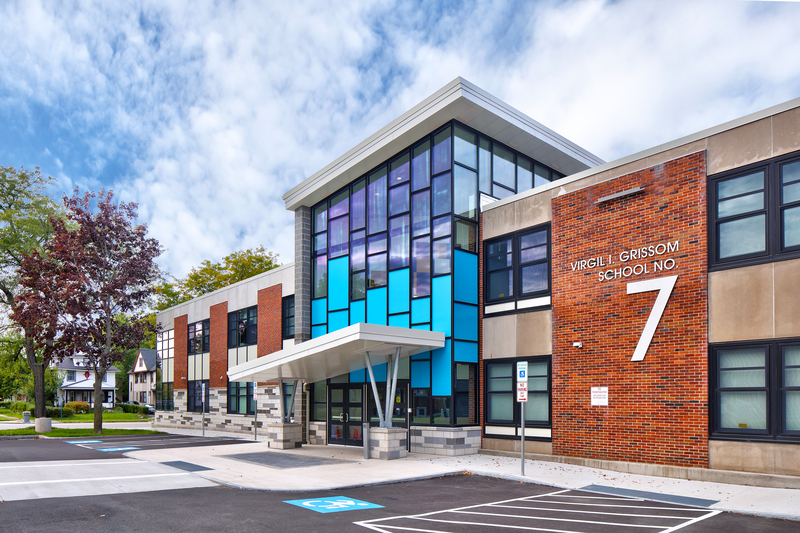 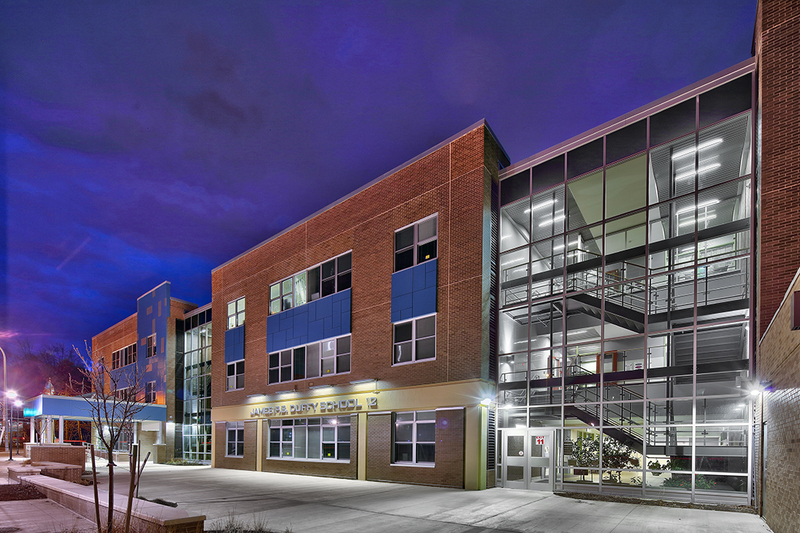 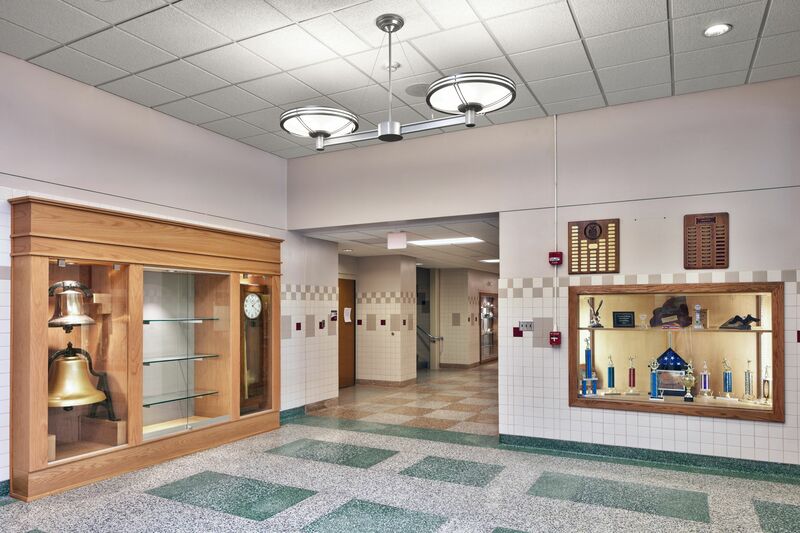 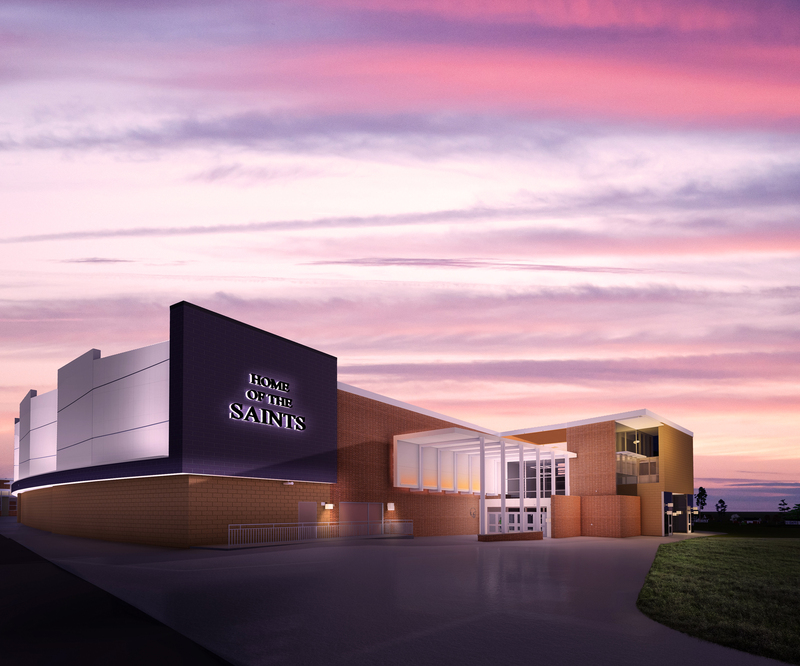 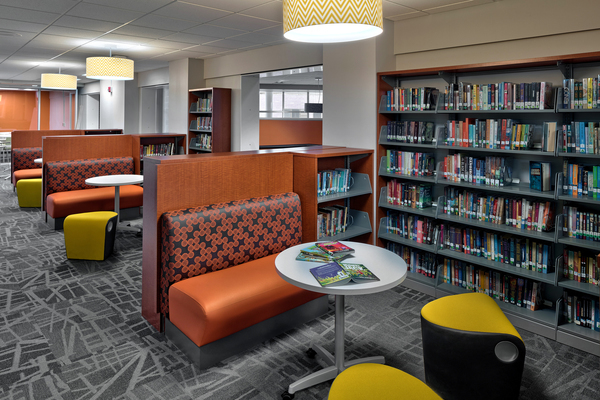 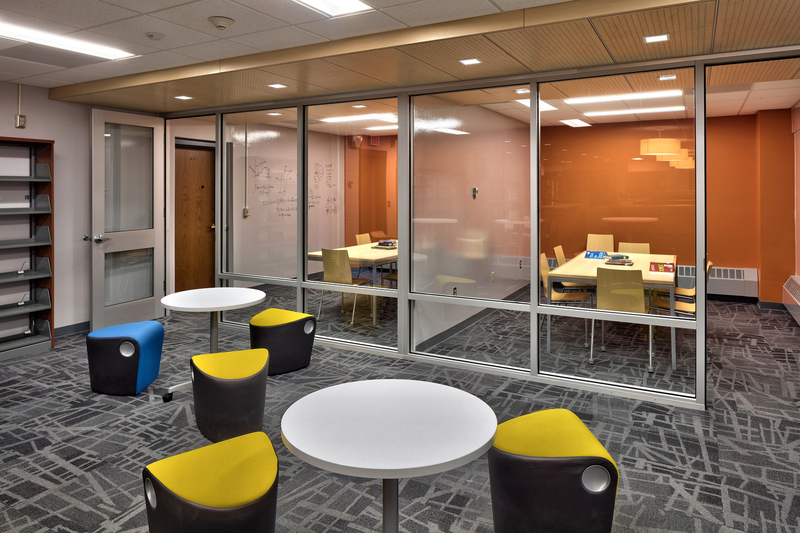 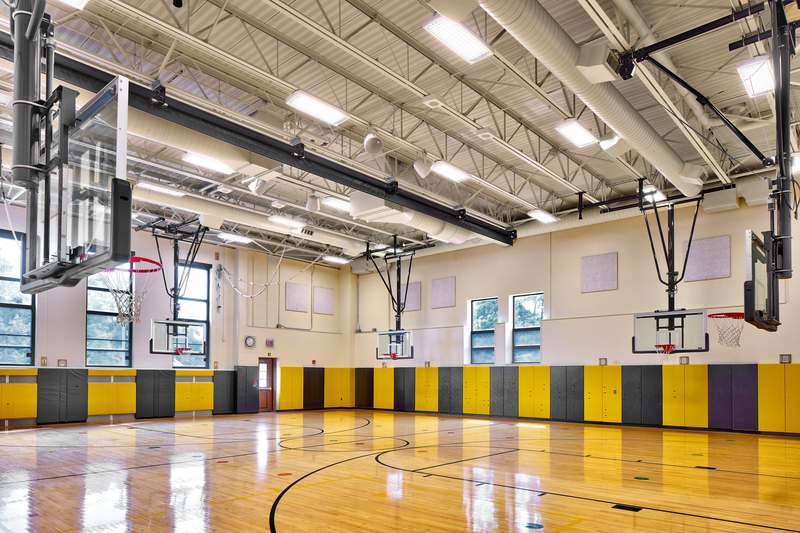 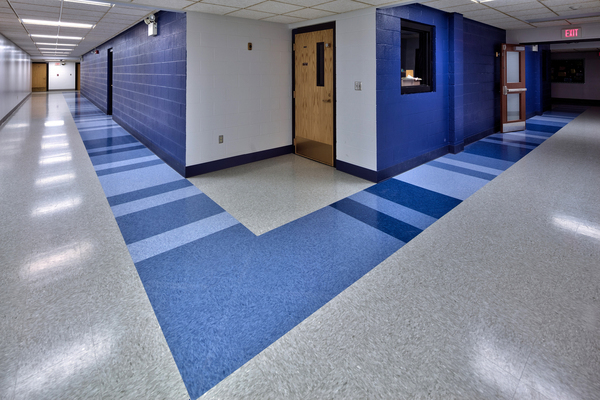 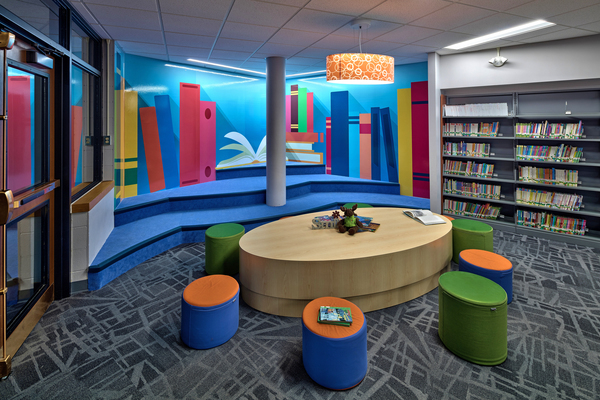 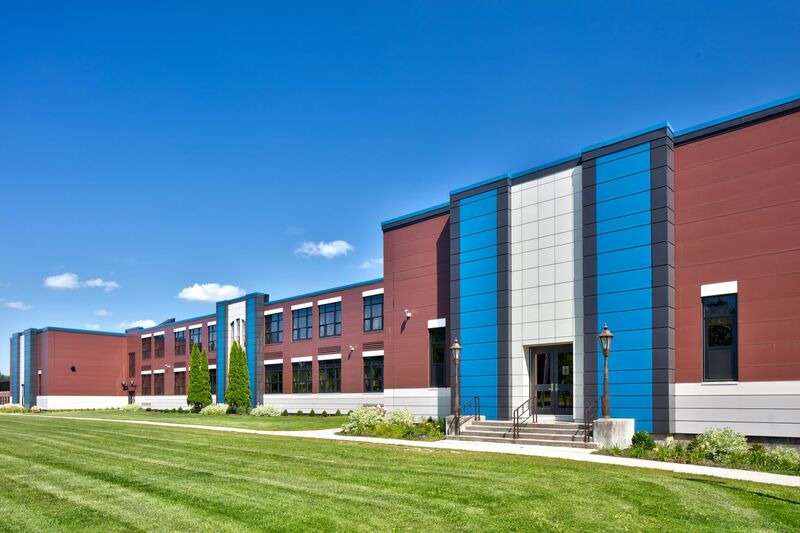 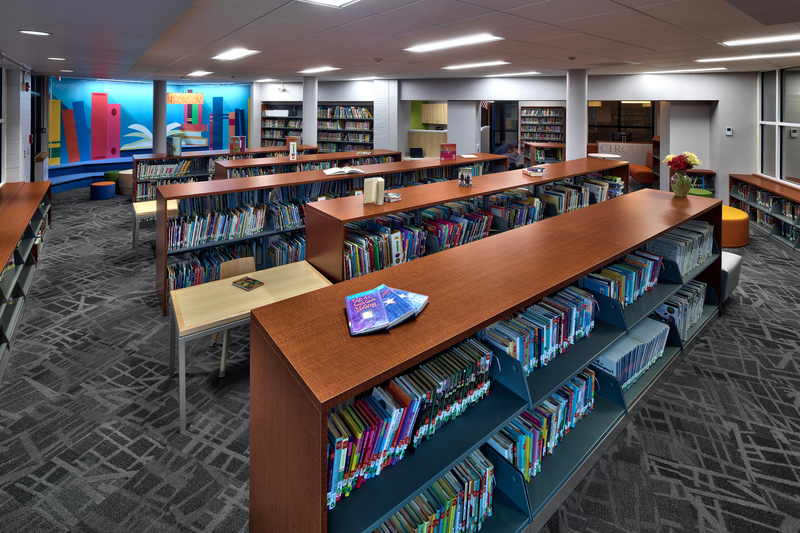 SEI Design Group worked extensively with the Lisbon Central School District during the pre-referendum phase for a $4.9 million capital improvement project in 2014, leading to the successful vote. 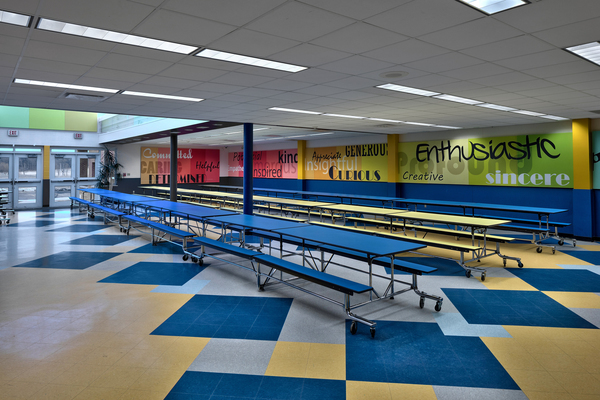 The project involved numerous improvements: upgraded parking lots for safety and efficiency; a new designated drop-off lane; a renovated bell tower with new glass panel displaying school logo; renovated main entrance, lobby and offices; classroom window replacements; cafeteria, gym, and auditorium upgrades; and a new library. 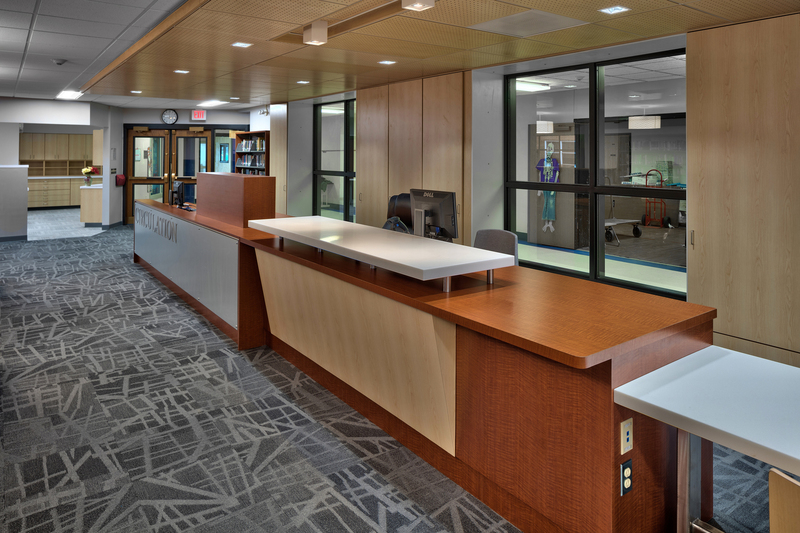 The library was completely renovated and is now a state-of-the-art learning space with workrooms, and a new circulation desk. 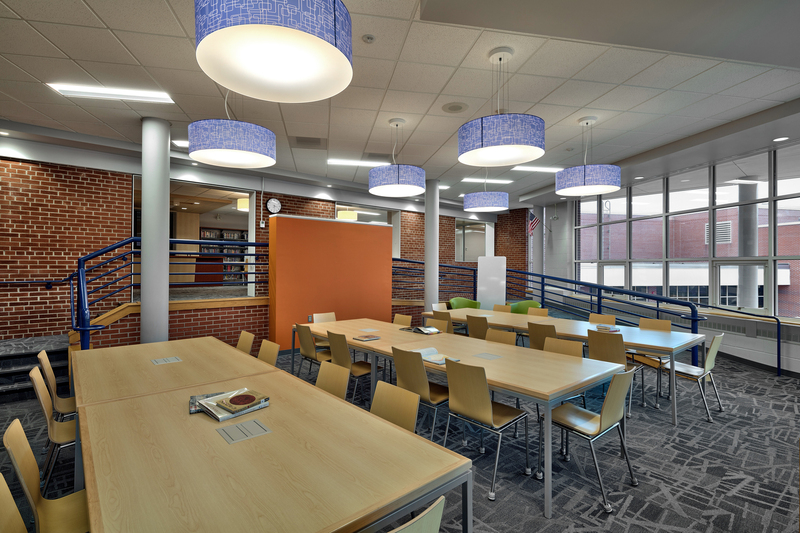 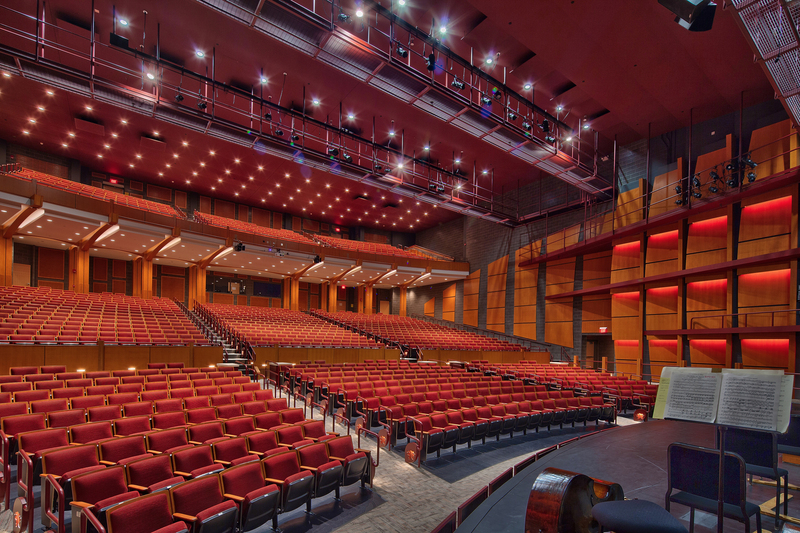 The lower level includes a presentation space with stage and additional seating. 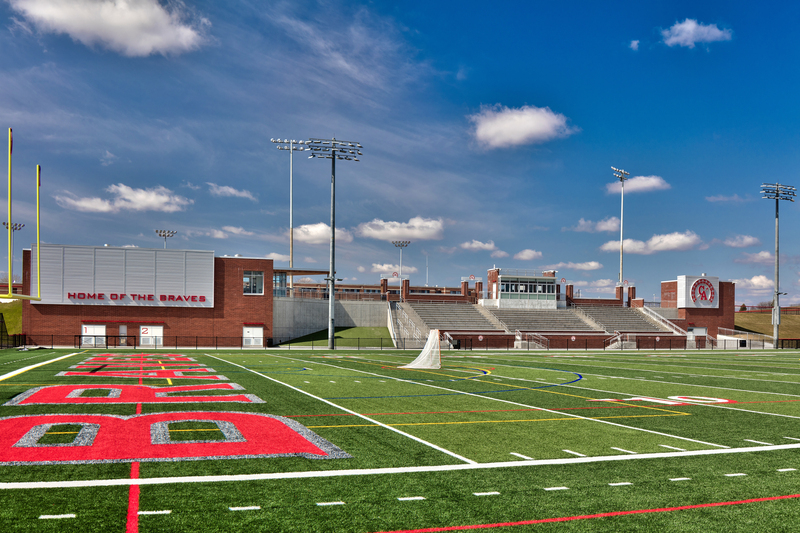 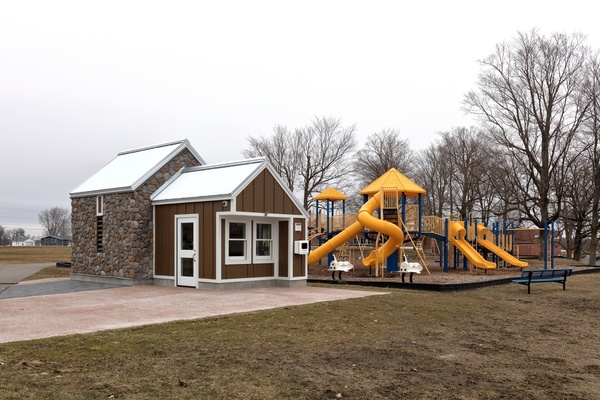 Also included in the project was a new storage building, and improved athletic fields with a new concession stand.